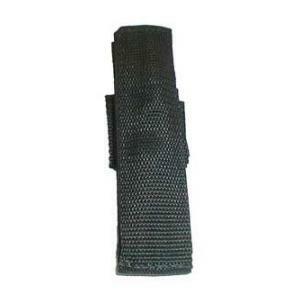 This item is made of durable black nylon web, tear and abrasion resistant. Fits 7.75" and 9.5" expandable batons. Made in USA.